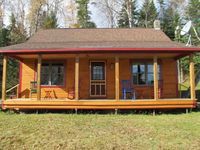 Property 5: Enjoy the experience of renting a Niboban Cabin on Rangeley Lake! Property 6: Great rental for the whole family! Property 9: It's not too early to book your fall or winter cabin escape on Rangeley Lake! 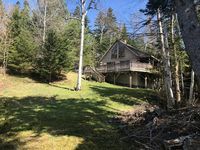 Property 11: Rustic Rangeley Cabin on Lake w/Porch & Mtn Views! Property 12: Adorable guest cottage - perfect for overflow when renting Loon Lake Retreat! Property 15: Rangeley Overlook Cabin - Spectacular View !! Property 40: Spacious cottage in the Saddleback Lake Lodge cottage community.